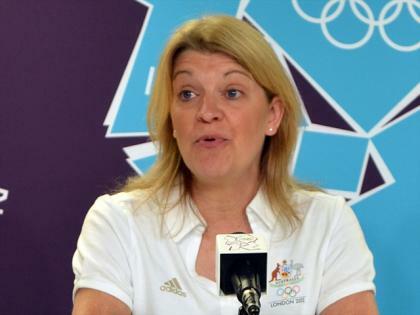 August 23 - Australia will be led at the 2016 Rio Olympics by a woman for the first time after the appointment of Kitty Chiller as the team's Chef de Mission, it was announced in Sydney today. 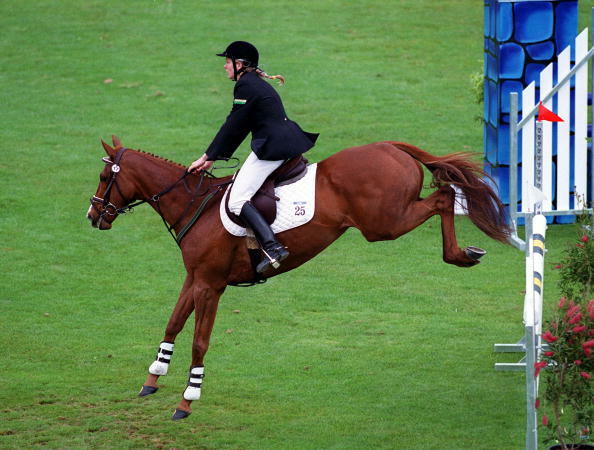 Chiller, 48, who competed in modern pentathlon at the Sydney 2000 Games, is a member of the Australian Olympic Committee (AOC) Executive Board. She was the Deputy Chef de Mission of Australia's team at London 2012 under former rower Nick Green and was responsible for athlete services, support services and medical headquarters areas. As Chef de Mission she assumes control of the management of the team providing leadership and ensuring efficient organisation and conduct of the athletes, a sensitive issue after serious disciplinary problems involving Australia's swimmers at London 2012. "This role is the pinnacle of sports management and leadership in the country," said Chiller. She recently joined Surf Life Saving Australia in a senior management role. Previously Chiller was a deputy general manager of the Australian Sports Commission (ASC) where she oversaw a workforce of more than 200. "Since retiring as an athlete I have committed myself to being a highly effective leader and manager in the sports field," said Chiller, who is also the President of Modern Pentathlon Australia. "I have held roles at national and international level, leading large teams and with the sole responsibility for time driven, large scale, diverse, multi-faceted programmes, with both cultural and logistical complexities. "I said when I was appointed Deputy Chef de Mission prior to London that was a greater honour than being selected as an athlete, and this obviously tops that. "It's the faith of the AOC Board and the President John Coates and the trust that they have put in me that means an awful lot. "There are some very important lessons that we need to learn from London. "Team structure is one of them. "Team structure is related to a focus on high performance and ensuring that we are totally and utterly focused on high performance for the athletes. "The second one is ensuring that there are strong and prominent and shared values in the team - among staff and also among athletes. "And that is something that is built up from now - it doesn't just start in August 2016."